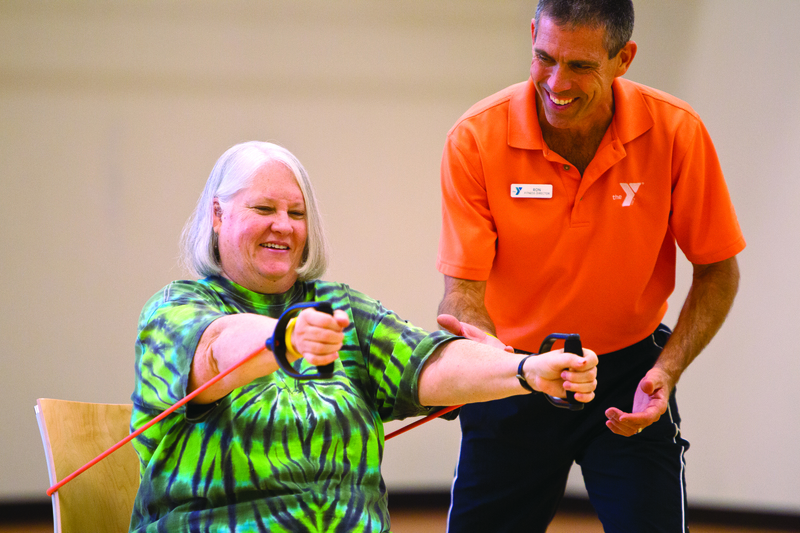 As a cancer survivor, you know the tremendous toll the disease and its treatment can take on your spirit, mind, and body. You want to begin to heal and reclaim your health. But where do you start? 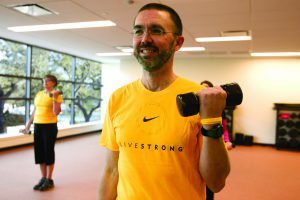 LIVESTRONG at the YMCA can help. LIVESTRONG at the YMCA staff have been specially trained to work with cancer survivors and patients and follow American College of Sports Medicine and American Cancer Society exercise guidelines. 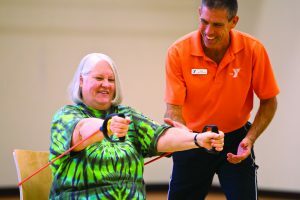 They’re exercise experts who can understand your unique physical needs and concerns and help you address them safely. 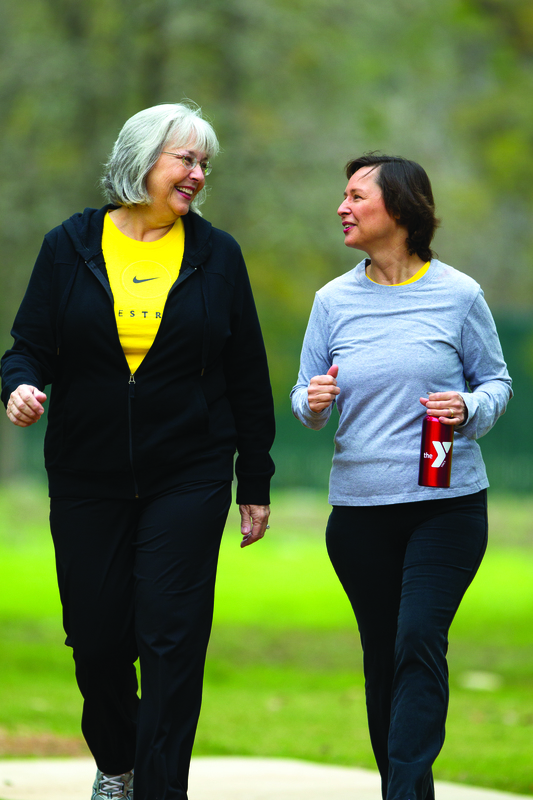 They’re also relationship builders with the empathy and ability to connect with and develop relationships with and among cancer survivors and their families. The next class will begin in September of 2019.